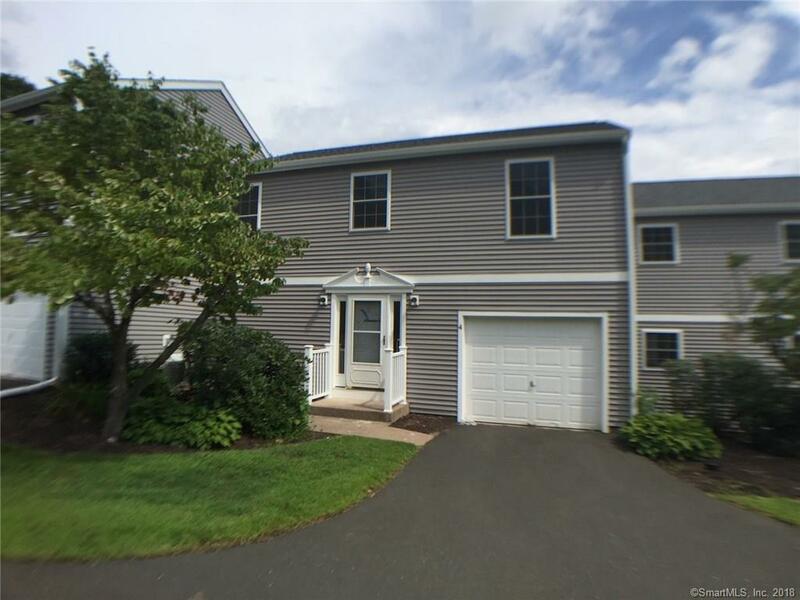 4 Tamarack Drive #4, Bloomfield, CT 06002 (MLS #170064053) :: NRG Real Estate Services, Inc. 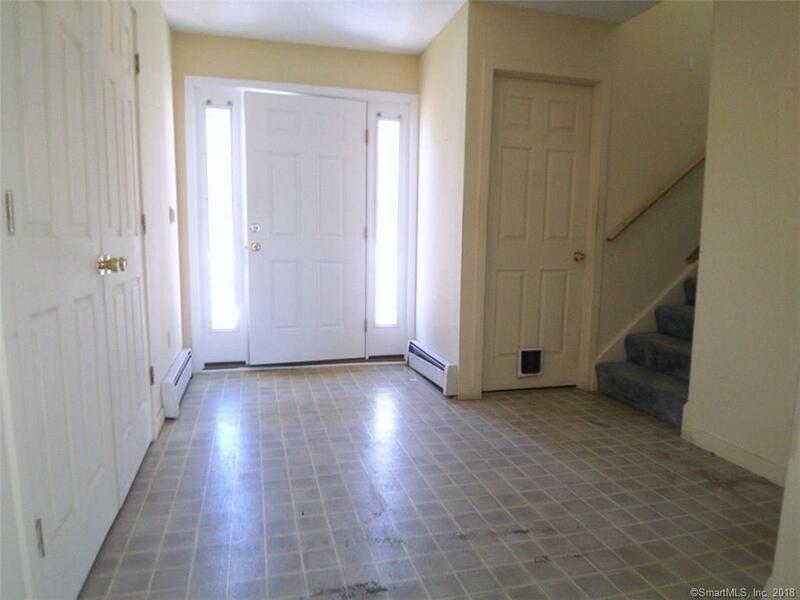 There is much potential to put your personal touch on this townhouse. 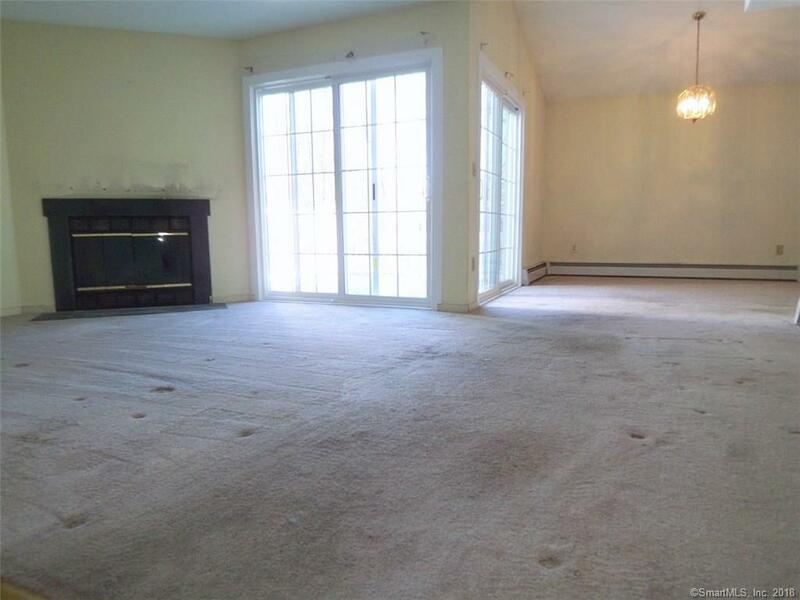 Spacious living room with fireplace has a sliding glass door to the deck. Dining area also has a sliding glass door to the deck. 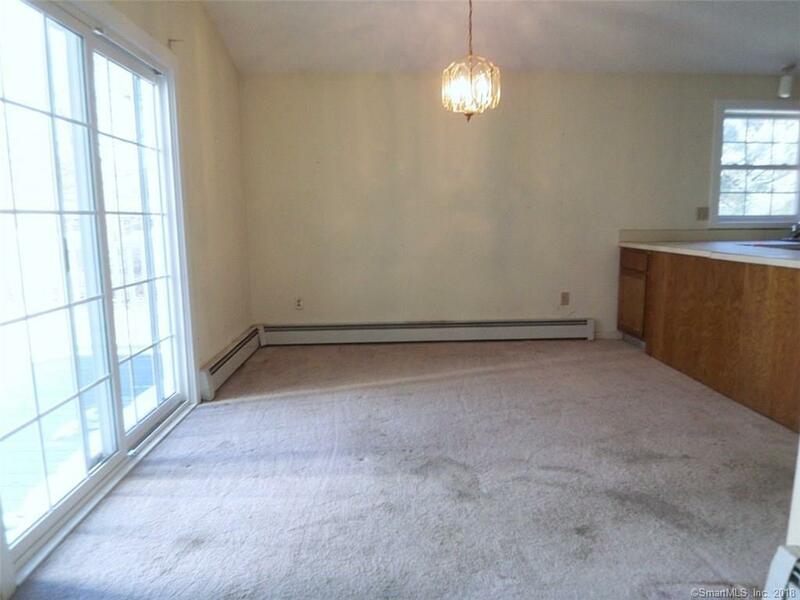 Kitchen has plenty of cabinets and a cathedral ceiling. Two bedrooms each have their own full bathroom. The walk-out lower level is finished for additional living space. One car attached garage. Pets Allowed Info Up To 2 Dogs. Listing provided courtesy of Mark J Porriello of Re/Max Premier Realtors.